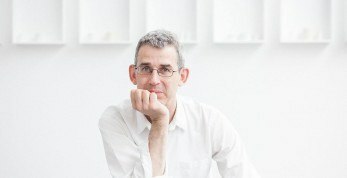 Ben Markovits was elected as a Fellow of the Royal Society of Literature in 2018. 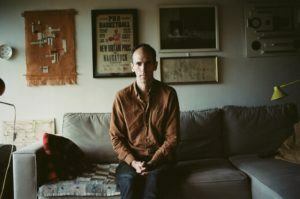 Ben Markovits left an unpromising career as a professional basketball player to study the Romantics – an experience he wrote about in Playing Days. Since then he has published eight novels, including Either Side of Winter, about a New York private school, and a trilogy on the life of Lord Byron. You Don’t Have To Live Like This, about an experimental community in Detroit, won the James Tait Black Memorial Prize for Fiction. Granta selected him as one of the Best of Young British Novelists in 2013. A Weekend in New York is published by Faber in summer 2018.